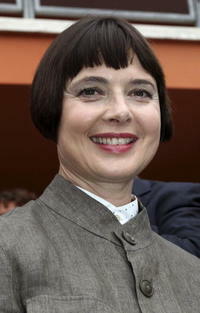 Isabella Rossellini as Parvine in "Chicken With Plums." Isabella Rossellini and Joaquin Phoenix in "Two Lovers." 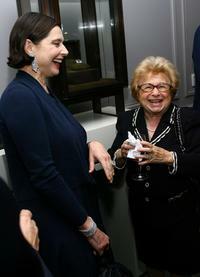 Isabella Rossellini and Dr. Ruth at the Leview store opening. 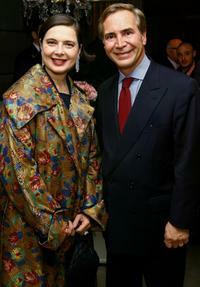 Isabella Rossellini and Thierry Chaunu at the Leview store opening. 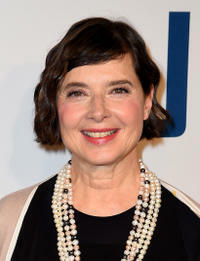 Isabella Rossellini at the Sundance channel's The Green launch party. Isabella Rossellini and Larry Aidem at the Sundance channel's The Green launch party. Isabella Rossellini, Snezhana Lazova Kerim and Lila Castellaneta at the "Made In Italy" Campaign. Isabella Rossellini, Susan Sarandon and Denise Rich at the Leview store opening. 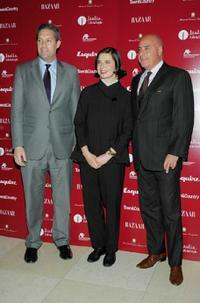 Isabella Rossellini, Jim Taylor and Kevin W. Martinez at the "Made In Italy" Campaign. 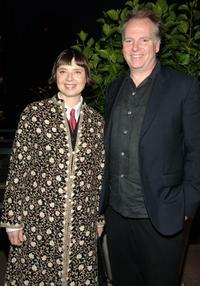 Isabella Rossellini and Kevin O'Malley at the "Made In Italy" Campaign. Isabella Rosellini and Guy Maddin at the Film Company's celebration of the premiere of "Brand Upon The Brain". 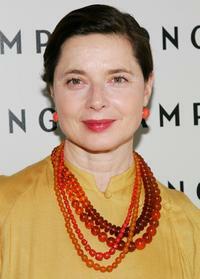 Isabella Rossellini at the "Made In Italy" Campaign. 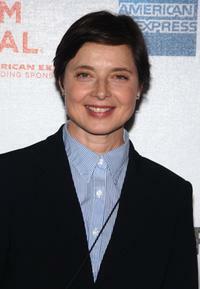 Isabella Rossellini at the premiere of "My Dad Is 100 Years Old" during the 5th Annual Tribeca Film Festival. 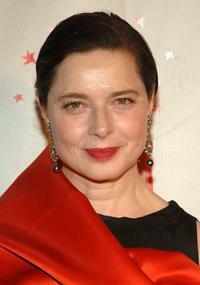 Isabella Rossellini at the celebration for Time Magazine's 100 Most Infuential People. Isabella Rossellini, Jane Rosenthal at the premiere of "Rome Food & Wine" during the 5th Annual Tribeca Film Festival. Isabella Rossellini at the grand opening of the Longchamp U.S. Flagship Store. Isabella Rossellini, Peter Scarlett and Guy Maddin at the premiere of "My Dad Is 100 Years Old" during the 5th Annual Tribeca Film Festival. 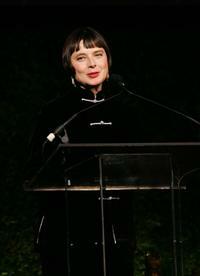 Isabella Rossellini at the New Yorkers For Children annual fall gala dinner. 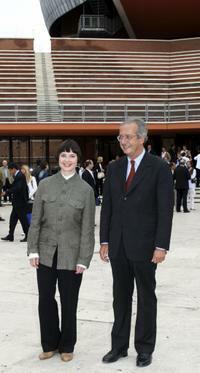 Isabella Rossellini and Walter Veltroni at the press conference of the Rome Film Festival. Isabella Rossellini, Naomi Watts and Diane Kruger at the New Yorkers For Children annual fall gala dinner. Isabella Rossellini at the New York premiere of "Joy."